CDW – Collision Damage Waiver – insures the vehicle against damage; however don’t assume this will cover everything. Normally, this excludes damage to windows, tyres, undercarriage and roof. You’ll normally be left liable for an ‘excess’ otherwise known as a ‘deductible’. LDW – Loss Damage Waiver – effectively the same as Collision Damage Waiver. Normally this includes theft protection. SCDW – Super Collision Damage Waiver – damage excess cover which either removes or reduces your liability for any excess. TP – Theft Protection – insures the vehicle in the event of theft. Be aware, an excess may apply. PAI – Personal Accident Insurance – passenger insurance for injury or death. ALI – Additional Liability Insurance – an optional insurance to protect authorised drivers if they injure someone or damage someone else’s property. PEP/PEC: Personal Effects Protection/Coverage insures the personal belongings of the renter and the immediate family members who are travelling with the renter. SLI/EP: The Supplemental Liability Insurance / Extended Protection option covers the renter's liability to third parties, resulting from an automobile accident in a rental vehicle to a specified maximum value for each occurrence. CWP - By taking out cancellation waiver protection at the time of booking, a cancellation charge is not payable should you choose to cancel your booking prior to the collection date. 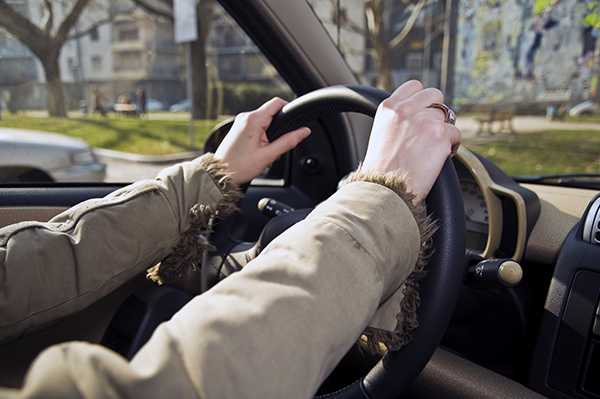 IDP - An International Driving Licence, or IDP, allows you to drive a private motor vehicle abroad when accompanied by a valid UK driving licence. Out of Hours - In most locations flights will be met and cars supplied outside of normal working hours. However, at some locations there may be an additional charge for this service which is payable locally. Please note that in the event that a flight is delayed, causing the car pick-up to fall outside normal working hours, the additional charge will be made. LI - Much like your own vehicle insurance, Liability Insurance covers any claims that may be made by a third party as a result of an accident whilst you are driving the hire car. Property damage and personal injury are included in this. ERF - In Australia and New Zealand only, Excess Reduction Fee is a coverage plan that helps reduce the cost of excess damage to the car during your car rental. Terms depend on the vehicle category and the age of the driver. Similar to Loss Damage Waiver (LDW) in the U.S.
IPT - A tax on general insurance premiums, including premiums for car insurance. The tax is included in the price of your car insurance premium. The UK introduced its first driving licence in 1903 along with the Motor Car Act, since its introduction there have been many changes to the driving licence and to the ways of which they can be acquired. When driving licences were first introduced the applicant undertook a registration process without completing any practical test. Practical tests were later introduced in 1934 and since have changed dramatically to ensure road users are skilled for the current roads and increase in traffic. As of June 8th 2015 another big change is happening to the UK driving licence. All paper counterparts to the photographic driving licence card which were issued after 1998 will no longer be valid, it is important to note that all paper driving licences issued before 1998 are still valid and must not be destroyed. The paper counterpart to the driving licence was initially issued to display information which could not fit on the photographic driving licence card, this information includes penalty points, driving convictions and details of what vehicle categories you are authorised to drive. The underlying reason for the new change to the paper counterpart is the government wanting to remove unnecessary paperwork for drivers, as well as simplifying their services. All data that was once on the paper counterpart will still be accessible on the DVLA website https://www.gov.uk/view-driving-licence or by contacting them directly. If you update your name or address on your driving licence you will only be issued a new photo card. To find out the information which was once printed on the paper counterpart you will need to visit the DVLA website or contact the DVLA by phone or post. 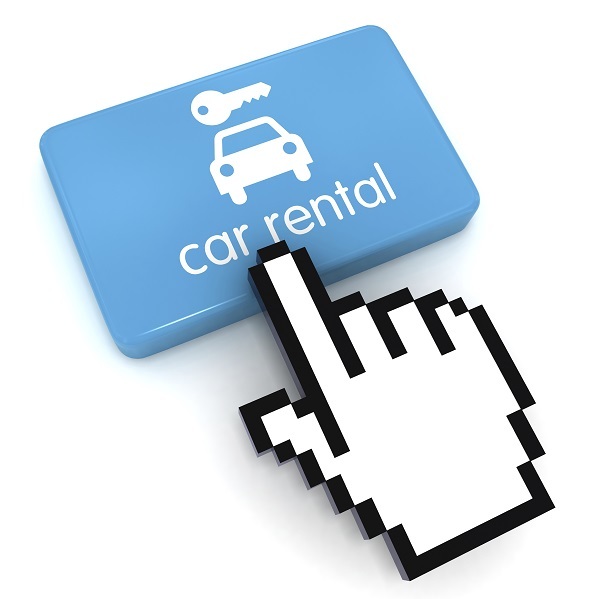 Going away this summer and want to know how this will affect your car hire? If you’re going away this summer and are thinking of hiring a vehicle, you will no longer have to produce your paper counterpart to the vehicle hire company. The new process will require you to log on to a new website which will be launching prior to the date of the change. When on the website you will be able to share your driving licence information with another party by providing access using a special code or by printing a summary page of the content. It is important to remember that the code provided is single use only and expires within 3 days, we recommend setting up a calendar reminder three days before it is required so you can relax about your holiday. Don’t forget to protect your main motor insurance excess with our handy excess protection insurance policy, for more information click here or contact us on 0333 323 0090. We are delighted to announce that we have won the prestigious ‘Best Employer Award’ at this year’s UK Broker Awards. The awards took place on Friday 17th September 2016 at The Brewery in London to celebrate success in 14 insurance industry categories. Now being in their 23rd year the awards are highly recognised throughout the insurance community, attracting hundreds of companies to celebrate industry success. 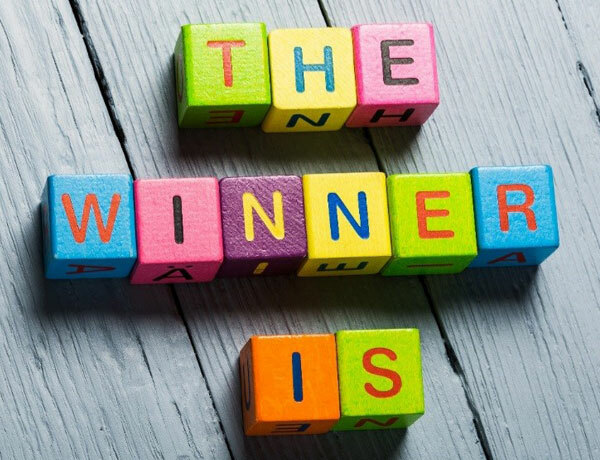 Winners of the awards were selected by a panel of independent, highly experienced judges within the insurance broking industry including Emmanuel Kenning, Nigel Barton, Clair Brand, Tim Holiday and Phil Bunker to name just a few. The prestigious award of Best Employer fills us with pride and gratification, as at Questor Insurance we know how important our employees are for the day to day running of the business, customer satisfaction and overall business success. Therefor we ensure there is always career progression available, each employee has rewardable targets, support with extra training and learning, give employees an extra day of annual leave on their birthday, have quarterly staff events, offer a Perkbox Membership and most importantly we listen to employee feedback and are always coming up with new ideas to make Questor Insurance a great place to work. So Questor Insurance is delighted to announce that we are now one of the hard-working merchants who have achieved accreditation through Feefo, the independent and trusted ratings and reviews platform. The ratings and reviews collated by Feefo are verified via sales data, which ensures that only those customers that have genuinely completed a transaction with a business are invited to provide feedback. This makes the annual Trusted Merchant accreditation highly desirable and well respected, as it is based upon the views of customers and not industry judges. What is the Feefo Trusted Merchant accreditation? The accreditation recognises the work and excellent customer service that merchants consistently deliver, in the eyes of their genuine customers. Businesses that meet the criteria, have been accredited as either a 'Trusted Merchant' or a 'Gold Trusted Merchant'. How are the Feefo Trusted Merchant accolades calculated? 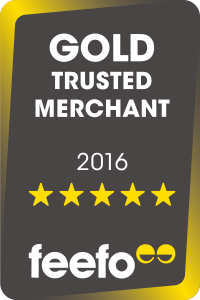 Gold Trusted Merchant, a business is required to receive 100 replies or more, with an average Service Rating of between 95% and 100%. Trusted Merchant, a business is required to receive 100 replies or more, with an average Service Rating of between 85% and 94.9%. Get clued up on car rental cons! 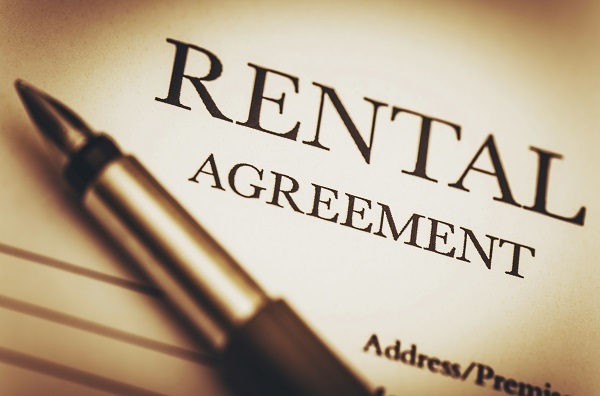 Have you been ripped off by a rental company? Unfortunately so many people each year start their holidays off by feeling forced into purchasing the extortionately priced excess insurance offered at the car rental desk! You have probably been made aware of some of the difficulties people have experienced when hiring cars when reading the horror stories online! It is a shame that people are facing such difficulty in these situations and as a company, we are trying to combat the rental company’s conduct! It is a rare occasion, however it has been brought to our attention that a small minority of rental companies are attempting to refuse Excess insurance provided by third party companies, and instead scaring customers into purchasing their own extra protection at a daily rate. Please see below some useful information which could stop you from falling into this trap! - Third party insurance/liability insurance – this will cover you in the event that you cause any damage to another person or their property. - CDW (collision damage waiver) – this is the insurance that covers the full value of the vehicle and will leave you liable for an excess fee. In the event that the vehicle is severely damaged, the costs could be up to the amount of the entire vehicle retail price! In which case, you will then only be liable to pay the excess fee! This is typically between £500 - £2,000. When you arrive at the rental desk, you will be badgered to purchase the excess insurance (to cover the excess fee) from the rental company, and this is where the inflated prices come in! So, why is it so expensive? The reason that the excess insurance is so expensive at the hire desk is because the rental company lower the rates of their core product and the employees are earning a commission each time they sell you an excess policy, and this is the reason that they can be so pushy. 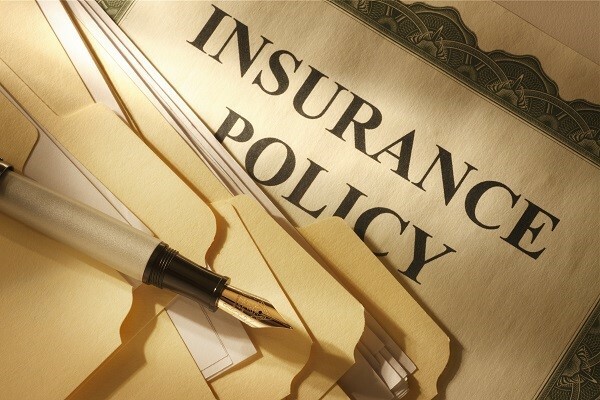 It is really important to understand that Excess insurance is non- mandatory meaning it is not required by law. If you want to be liable to pay an excess fee, you can! Obviously, most people prefer not to. Excess insurance purchased elsewhere should not be refused by the rental company unless it states in their terms and conditions that they do not accept insurance provided by a third party insurer. Rental companies have caught on to the fact that customers are choosing to purchase their insurance with third party companies and this means that they are not earning their commission. It has been brought to our attention that their new tactics include increasing the excess charge held on your credit card! The amount held is still generally between £500 - £2,000, however as you would expect, people are hesitant to leave this amount, and most people do not even obtain this limit on the credit card! Unfortunately, we cannot change their terms. Though, it may be worth knowing that they will only keep this charge in the event of damage and once the repairs have been carried out, they should refund any difference owed to you after you request a final repair invoice. How do you know Questor Insurance will work? It may be reassuring to see our feedback reviews from customers who have used our insurance and have known exactly where they stand when it comes to Car Hire Excess Insurance, click here to see our feedback. If you would like to find out more about Excess Reimbursement Insurance, click here to get your Car hire quote. What is an EHIC and why do I need it? 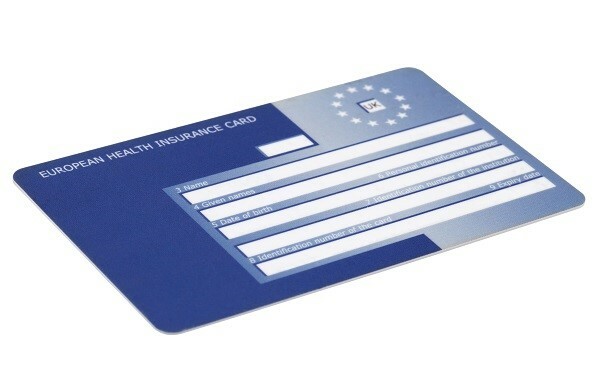 An EHIC is a European Health Insurance Card. It is a must have for anyone travelling within Europe. With your EHIC card, you should be able to get the same treatment as a resident of the country you're visiting. In some countries you may have to pay a patient contribution, also known as a co-payment. These payments are usually for things such as Doctor or Dentist consultations, prescriptions, or stays in hospital. Since July 1 2014, you can no longer claim back co-payments once you get back to the UK. If you visit another EEA (European Economic Area) country where that country requires its own citizens to pay a patient contribution, you will also need to pay for this. Again, after July 1 2014 you are no longer able to claim back payments for this. Your EHIC still entitles you to receive medical treatment that becomes necessary during your trip, and you will be treated on the same basis as a resident of the country you are visiting. The EHIC is free to apply for and lasts for five years. You can also apply for an EHIC on behalf of a partner and children under 16 – or if they are still in full-time education. Each member of your family needs their own EHIC to be covered. The EHIC does not cover all medical care and anyone travelling to Europe with the intention of having specific treatment will often find the card does not cover them. The EHIC can be used to reduce the cost of pre-existing medical conditions, as well as routine maternity care – unless women are heading abroad specifically to give birth in another country. Anyone who finds themselves in a medical emergency in Europe should call the emergency number 112, which will work in all of the EU/EEA member states. The EHIC is often considered to be a replacement for travel insurance, this is not the case. There are a number of reasons for this; firstly, that the EHIC does not always cover the full cost of required, which could leave some travellers with a large healthcare bill to take care of. Also, the EHIC does not cover the whole of Europe. Private medical healthcare and other costs, for example flights back to the UK or mountain rescue from ski resorts, are not covered by the EHIC, so travel insurance should also be secured. 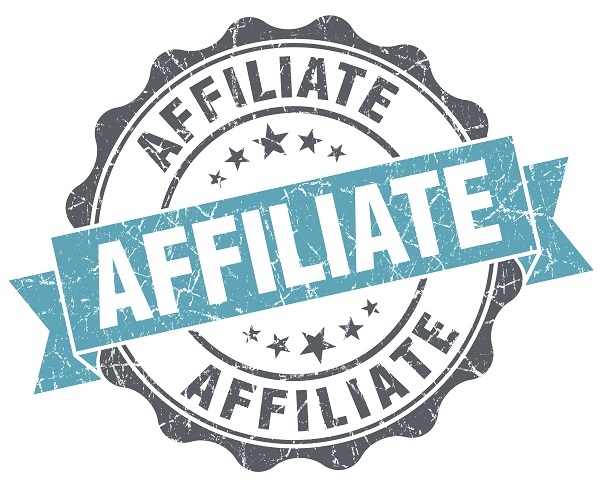 Definition: An affiliate is someone who promotes a product or service to potential customers, in exchange for a commission on the sale when one occurs. Questor Affiliates; Our affiliates help promote questor-insurance.co.uk to consumers by providing a link to our website. If you have a website, you can partner with us and earn commission every time a visitor to your website purchases a policy with Questor Insurance. Great commission rates paid monthly and on time! At Questor Insurance we know insurance can be tricky, that’s why we have put together a handy guide to understanding insurance jargon! CDW: Also known as collision damage waiver. This is the insurance which covers the full value of the hire vehicle. This is usually included in your rental package, leaving you liable for an excess fee rather than the full amount of the vehicle. If you do not have CDW included in your rental package, you will be liable for the full amount of the vehicle rather than an excess fee, in which case you can purchase our additional CDW insurance up to £50,000. If you have this optional extra you will only require third party insurance in place with your rental package. LDW: Also known as loss damage waiver. This covers you for any physical loss or damage to the hire vehicle for which you are responsible for under the terms of the hire agreement following a fire, lightning strike, explosion, accident, accidental damage, theft or attempted theft, malicious damage, storm and flood. This section includes loss or damage to auto glass, roof, tyres, wheel rims and the under body and towing and loss of use. You may find that you have a zero excess policy in place with your rental, however you could still be liable for the full costs of any damage to tyres, windscreen and underbody of the vehicle. Our standard policy will cover you up to £5,000 for this type of damage. Third party Insurance/ Third party Liability/supplementary liability: This is the insurance which covers you for any damage caused to another person or their property. This is mandatory within Europe and you may find that it is generally always included in the rental package as standard. However, when travelling outside of Europe, you may find that you need to purchase this separately or as an extra with your rental. Unfortunately we are unable to offer this type of insurance. Excess: This is the amount that you will be held liable for when you have CDW insurance in place with your rental package. An excess fee is typically anything between £500-£2,000. This is the amount which you will be charged in the event that the vehicle is damaged. Beware that rental companies can charge you the full excess fee regardless of the cost of damage before the vehicle is repaired. Deposit: This is the amount which the rental company will hold on your credit card upon your arrival at the rental desk. In the event of damage, they will keep this charge. Reimbursement: Our policy is reimbursement insurance. This means in the event that you damage the hire vehicle, the rental company will charge you the fees and you would then claim those fees back through our claims handlers. FYI: With our insurance, you will not require the additional insurance that the rental company offers you at the rental desk (Super CDW, comfort waiver etc.). The rental company will ask you to leave a deposit on your credit card and in the event of damage, they would keep this charge and you would then have 31 days from the incident to notify us and claim back for reimbursement. Excess reimbursement is a non-mandatory insurance. Therefore, you are not required by law to purchase either our cover or the rental company’s extra daily waiver. You may be aware that rental companies can often be pushy when offering their excess waivers as this is where they earn their commission. Our insurance should not be declined unless it states in their terms and conditions that they do not accept insurance provided by a third party. Why chose a company which is a member of ABTA and ATOL? Choosing a company which is a member of ABTA and ATOL gives you extra protection should the company face financial difficulties. Ensuring, if there are problems with the airline or travel agent, you will not be stranded on holiday and will receive a refund. ABTA (Association of British Travel Agents) are the UK’s largest association representing registered tour operators and travel agents. Registered members of ABTA have to adhere to a set level of service and are subject to regular financial checks. ABTA provides advice and guidance to customers when purchasing products from ABTA registered members, help resolve any unresolved complaints with ABTA members and protects you financially if the company affects you due to financial difficulties. 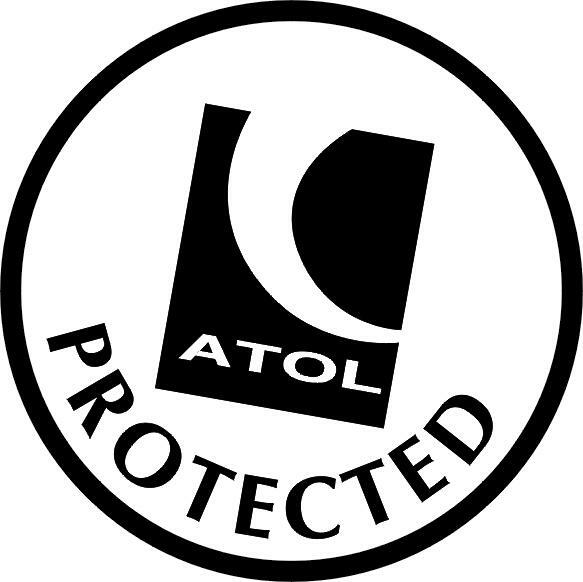 ATOL (Air Travel Organiser’s Licencing) is a protection scheme for all flights and air travel holidays. It is mandatory for most firms who sell flights in the UK to hold an Air Travel Organiser’s Licence (ATOL). When purchasing from an ATOL registered company you will be issued with a certificate which enables you protection should the company go out of business. If a firm who is ATOL certified goes out of business, ATOL will arrange alternative flights for people traveling home or a refund for customers who cannot fly. How do you know if you’re protected by ABTA and ATOL? ABTA and ATOL do not protect you for medical emergencies or medical treatment. To ensure your family are protected on holiday make sure you purchase a comprehensive travel insurance policy, click here for your free quotation or contact us on 0333 323 0090 for more information. We are proud to announce that from the 1st November 2016 we are changing the underwriter for our vehicle hire excess policy to a World-Wide known Lloyds cover holder ‘EUROP ASSISTANCE S.A’. The decision to use EUROP ASSISTANCE S.A is part of a wider picture to improve our customer service and underwriting procedures, to ensure our company values are aligned across all elements of the service we provide. Who are EUROP ASSISTANCE S.A? Part of the Generali group EUROP ASSISANCE S.A are an international underwriter with 425,000 partners in 208 countries around the world. With 50 years of experience they have a culture of innovation while also incorporating the human touch across their points of contact. EUROP ASSISTANCE S.A has taken a revolutionary step to be the first international player to adopt a corporate social responsibly approach to their business, to enhance its company performance and ensure the business stays in line with its values. If you have any questions regarding the underwriter of your policy don’t hesitate to send us an email to assistance@questor-insurance.co.uk and a member of our team will happily be in touch. 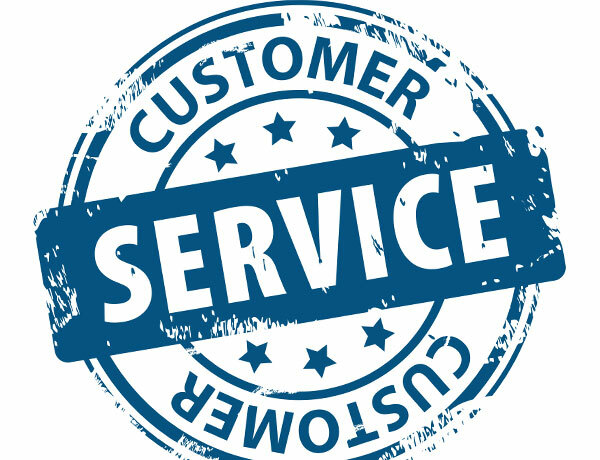 At Questor Insurance we pride ourselves in providing outstanding customer service to all of our customers. That is why our latest investments are all about you, and helping to improve your experience from the moment you pick up the phone or visit our website. This summer Questor Insurance has made some great changes with you, our loyal customers at the heart of our decisions. After careful consideration and some great customer feedback, we decided to rebrand and launch a new website which boasts usability and a flawless design. With great pleasure we can also reveal that we have invested over £40,000 in a sophisticated new telephone system which aims to ensure your customer service is even more seamless. All Questor Insurance employees undertake extensive training to ensure they have up to date knowledge of our products, systems and the insurance industry. Understanding that great employees give great service, each member of our customer service team are undertaking a mixture of customer service related qualifications and training courses. Our latest motivation has been to train every employee on the new telephone system allowing them to use the system to its full potential, making sure your customer experience is flawless from the moment you connect with us, to the moment you finish your phone call. Originally discovered in Uganda’s Zika Forest over 60 years ago, the Zika Virus was first found in a mosquito bitten Rhesus Monkey. As of the 1st February 2016 the World Health Organisation declared the virus a global health emergency. Take a look below to find out more about the virus and how it may affect your travels. 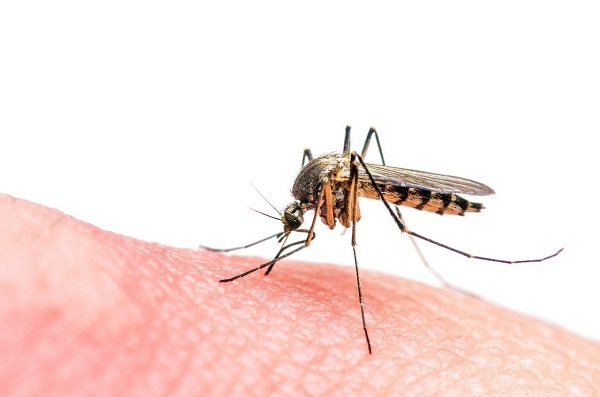 The Zika Virus is a mosquito borne infection being passed to humans, little is currently known about the virus and there is no vaccination or treatment. The virus is exceptionally dangerous for pregnant women or women planning to become pregnant, there have been numerous links affecting foetuses and babies being born with brain damage and microcephaly. Where is the Zika Virus? At Questor Insurance we advise checking to see if your desired destination has been affected by the virus before booking your holiday and before your travels. The government website is being updated on a regular basis to give information on affected countries. The full effects of the virus are currently unknown, the virus stays in the blood stream for 7- 10 days but continues to live in bodily fluids for several months. There have been links with the Zika Virus to neurological and autoimmune diseases such as the Guillian – Barre syndrome where the body’s immune system attacks itself. There are also increasing links to serious birth defects such as microcephaly where babies are born with smaller than usual heads causing severe brain damage and often death. There is no treatment for the Zika Virus, it is advised that symptoms are managed with supportive nursing care. Card readers went live at Gatwick back in January as did the Oyster system, the launch of these systems means that a single ticketless system links Gatwick with the whole of Greater London, so this means that people can now benefit from effortless connections to Greater London from the airport. 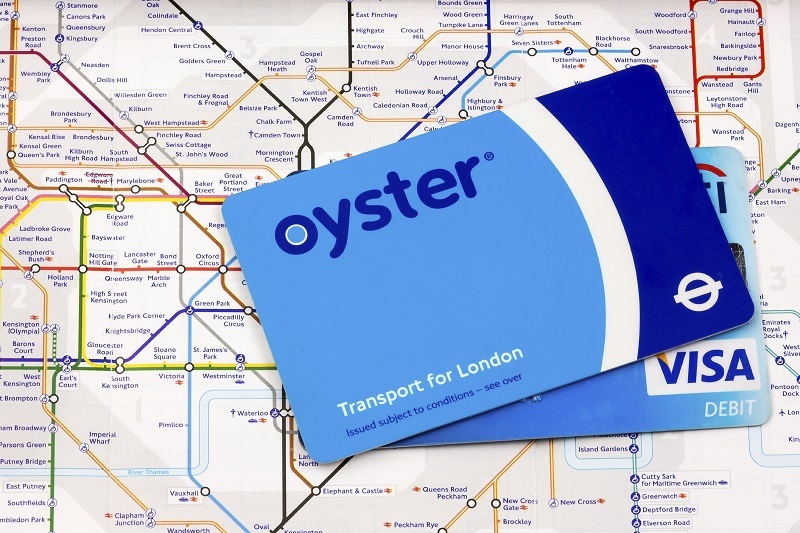 Now that these changes have been applied to the train lines, it means that there will be a decrease in miss departures due to passengers not having to wait to buy a tickets because now they can simply scan their contactless card or Oyster card at the station barriers. These changes come on top of the increase in rail capacity being delivered to Gatwick as a result of committed and planned projects to improve the quality of the rail services. The improvements being carried out at Gatwick will also include a second runway that should be ready by 2020. Recently there has been a lot in the media about travelling with biometric passports, take a look below to find out more about the biometric passport and how it may affect you and your travels. First introduced in the UK in 2006 a biometric passport also known as an e-passport, is a combined paper and electronic passport. Using contactless smart technology, the passport can be used to determine the identity of travellers. When a traveller arrives at border control the typical process will include the traveller’s passport being scanned and the chip being read, the face recognition software can then be used to ensure the document is valid and the traveller is not on any travel blacklists. How do you know if you have a biometric passport? 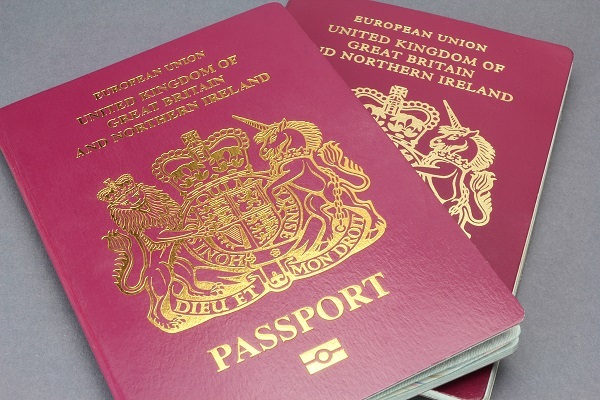 All passports issued after March 2006 are biometric, to find out if your passport is biometric look for a gold camera symbol on the front cover. If your passport isn’t biometric you will be issued with one on your next passport renewal, visit the government website for information on how to renew. As part of the anti-terrorism strategy from the of 1st April 2016 new passport rules where enforced in the US requiring all travellers to the US to hold a valid Biometric e-passport. Ensure you check you have the correct passport before booking your travels or you may be refused entry to the US. Anyone traveling to the US for business or tourism purposes for 90 days or less will also be required to complete an Electronic System for Travel Authorisation (ETSA). How to use a biometric passport at the gates? Heading to the States this summer? Make sure your covered with comprehensive worldwide travel insurance click here or contact us on 0333 323 0090 to find out more information and to obtain your quick quote.